Do you have any idea how long it’s been since we’ve had a name that plant post? The last one was almost a year ago on January 11th. So rather than let the tradition go a year untouched, this is an special edition of Name… that… Plant! 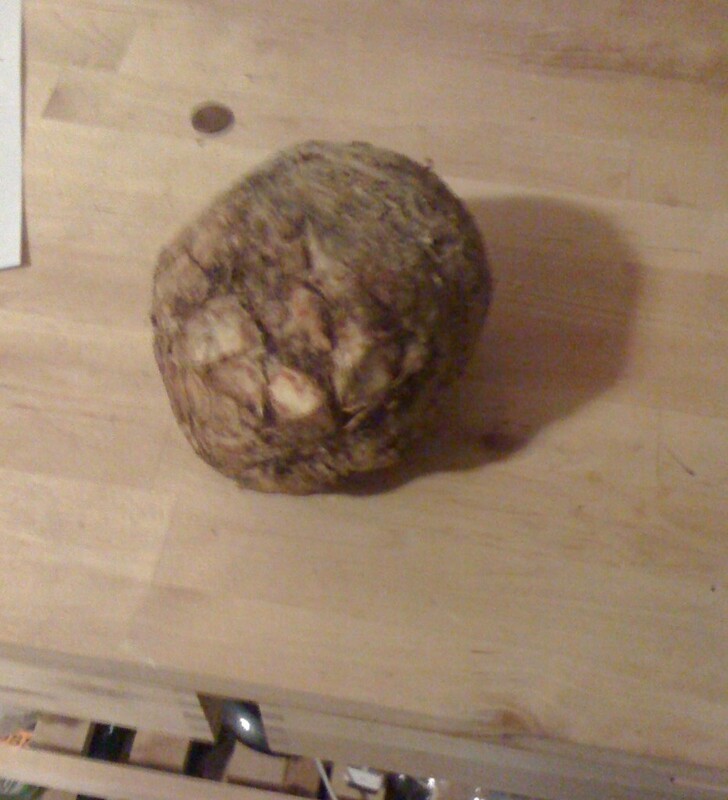 Can you name this root vegetable? If you guess it correctly (and I’ve no idea if this one will be hard or easy but prior experience suggests someone will know within the first couple of comments, though on this other hand this isn’t a great picture) I’ll let you know as soon as I see the comment. If no one gets it by new year’s eve I’ll update again with the answer (and a better picture that gives it away). 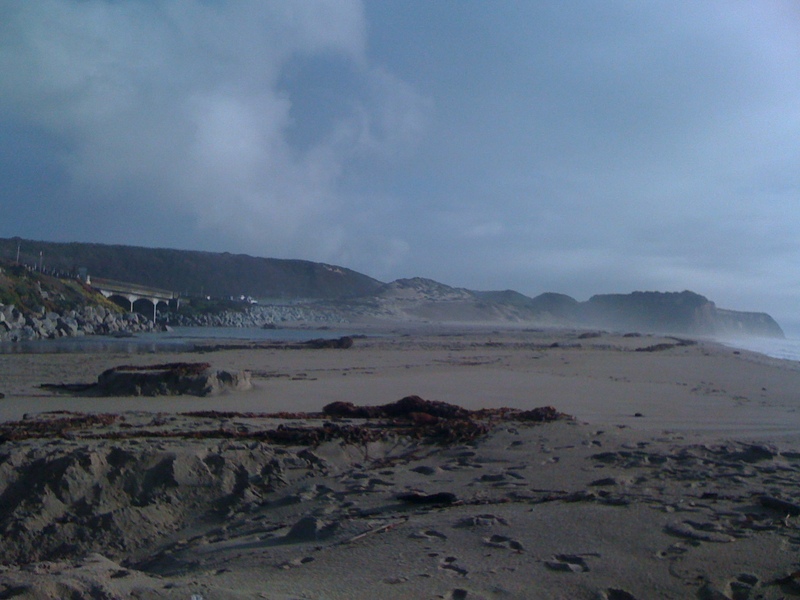 This is what my part of California looked like on the Monday before Christmas! Glad I'm celebrating the holidays somewhere with snow. Posted in: Photo Posts, Plants. Got it in one! This was the first one I’d ever seen in person, but that may say more about my interested in vegetables before I got into plant biology than the obscurity of celery root. I was just about to guess that.